Kurdistan Press Agency (Kurdpa): A Kurdish, small trader, from the city of Bana (Baneh), was wounded in the leg by direct shots from Iranian military forces. 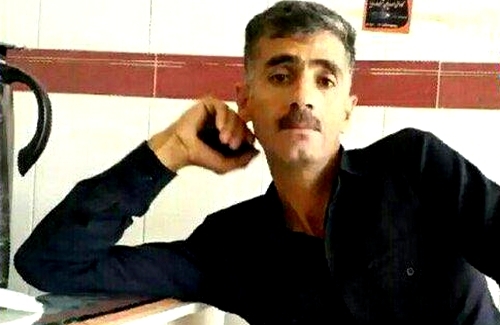 According to reports received by Kurdpa, A Kurdish, small trader, Loghman Khayali, 36, from Hassan Kurda village in the city of Bana was shot wounded by Iranian military forces on Wednesday, November 14. Loghman was among a group of Kurdish, small traders when he was shot in the leg in a region called Choman, located in the outskirt of Bana. Loghman was rushed to the nearest hospital and has been under intensive care since then, our correspondent reported.